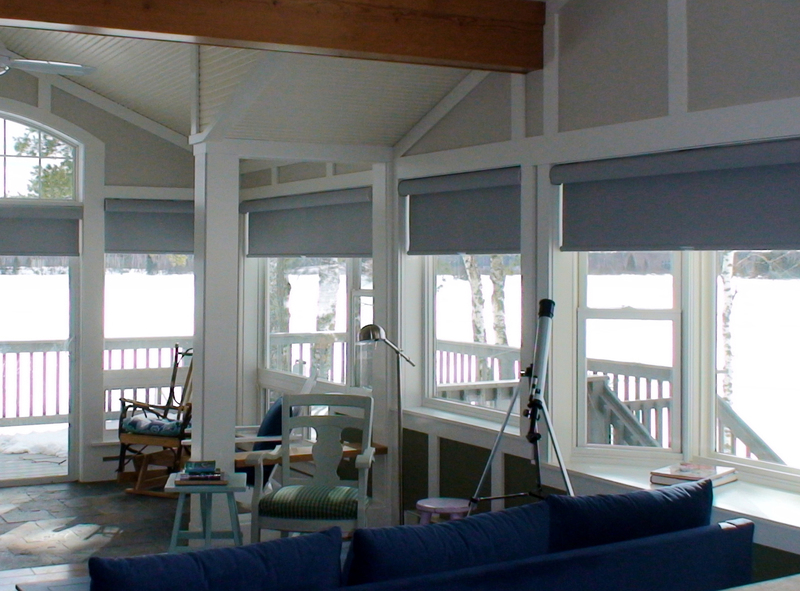 Whether you want to add shade to a room or create a sense of privacy, roller shade systems are an effective window treatment for transforming the look of a room. Roller shades are durable, and come in a variety of materials, fabrics, and finishes. Let the window treatment experts at Belanger help you create a custom look for your home using a roller shade system. To learn more or schedule a free in-home design consultation, please call 218-727-5054.